and their handling and storage during construction. low volume roads, analysing various conditions and performance requirements. of alternative surfacing choices. Incorporates discontinued Sabita Manual 9.
of job creation, to maximise the labour component, or to transfer skills. slurry seals and cold asphalt preparation. and quality control, cost considerations and a case study. and analyses test methods, cost effectiveness and quality control. perspective of the processes involved. management and techniques for assessing overall risk. wide and generic terms and compliance with the standards is poorly enforced. take place in compliance with all statutory and industry-specific requirements. This Code of Practice is available only in CD format. the factory to the construction site, asphalt plant or depot. reasons of protecting worker health and environmental conservation. on priming granular bases and precoating surfacing stone. car) traffic, mostly in residential areas. 28: Best practice for the design and construction of slurry seals. consequences. This guide is available only in CD format. This user guide has been compiled to facilitate the correct selection and use of bituminous binders for road construction and covers the role and function of bitumen in road layers or applications, the types and grades available in South Africa, standard specifications and technical requirements, selection criteria for a wide range of applications and a brief description of availability and packaging. This guide is available only in CD format. of binder during construction of bituminous seals and other spray applications. to ensure operation within calibration limits are covered. In CD format only. This document presents best practice guidelines for the production and construction of WMA. WMA has environmental, occupational, health and safety, economic and engineering benefits and its use seems set to expand significantly over the next few years. In CD format only. Interim design procedure for high modulus asphalt. In CD format only. Keywords: This manual provides a clear and concise interpretation that will assist road transport operators to understand the complex legislation specifically applicable to the transportation of various bitumen types within the borders of South Africa. Further, it contains a structured, co-ordinated approach to understanding the implications of bitumen spillages, and provides an awareness of the unique challenges of, and appropriate responses to bitumen spills. In CD format only. 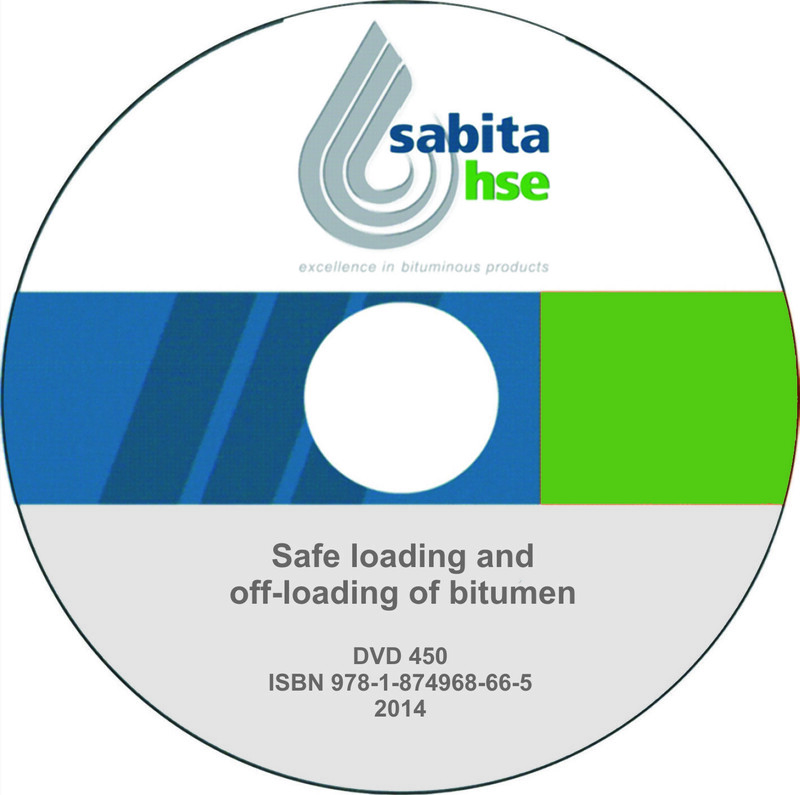 Safe loading and off-loading of Bitumen. at a South African educational institution. To be ordered via the lecturer with a substantiating student list.